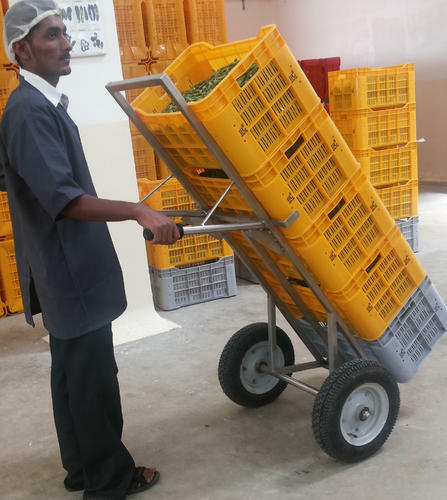 With the help of our team of adroit professionals, we are indulged in offering a wide assortment of Waste Vegetable Fruit Carrying SS Trolley. Our offered trolley is designed by our experts using high grade raw material, keeping in mind prevailing guidelines of industry norms. 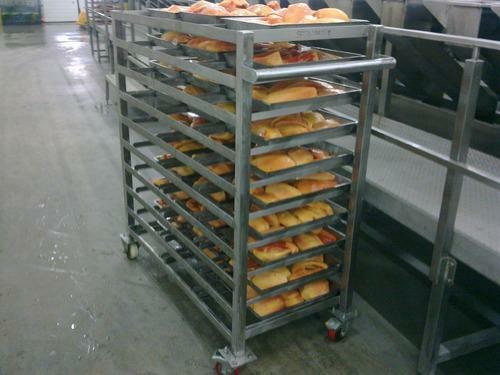 Offered trolley is highly demanded in food processing industries. 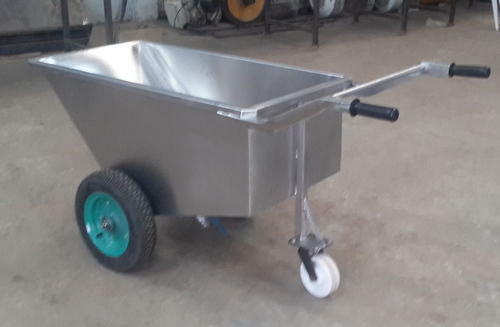 Considering variegated demands of our respected clients, we offer this trolley in various sizes and other related specifications at market leading rates. SujayIndustries offers wide range of Crate trolleys for carrying crates of solvents, fruits, vegetables, Gherkins, etc. In MS, SS-304, SS-316 at a very reasonable price. 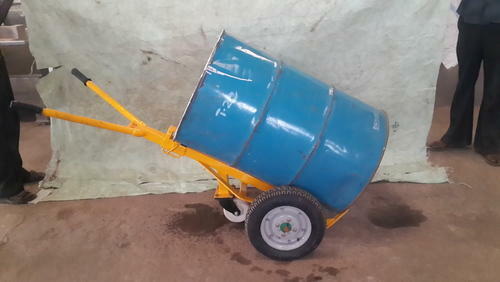 Sujay Industries offers wide range of drum or barrel trolleys for carrying 250 liters oil drums, solvents, fruits, pulp, vegetables, Gherkin barrels,etc. In MS, SS-304, SS-316 at a very reasonable price. 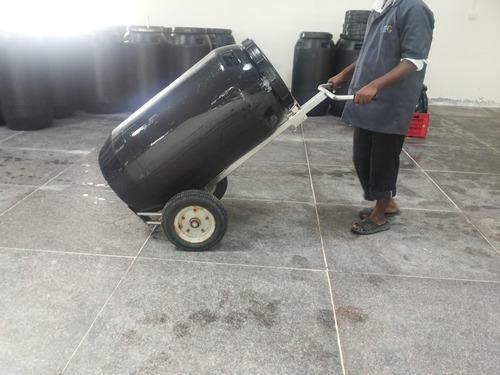 We offer wide range of Gherkin Carrying Drum or Barell Trolley mainly used in Gherkin Processing Plants for Carrying of Drums or Barrel also for loading in to containers. Provided with Rigid Construction, lightweight, easy to handle and more safety. With rich industry experience and knowledge, we are involved in offering a wide range of Freezer Trolley. The offered trolley is enormously demanded in food processing sectors for keeping perishable nature fruits from get destroyed. The offered trolley is preciously designed by team of dexterous professional using excellent quality raw material and innovative technology. Moreover, the offered Freezer Trolley is tested against various parameters before final dispatch to customers so as to the optimum functionality and enduringness is ascertained.